Joy & Claire are the fitness podcast hosts of Girls Gone WOD. Sam is a NPC figure competitor, personal trainer, online nutrition coach, and entrepreneur. 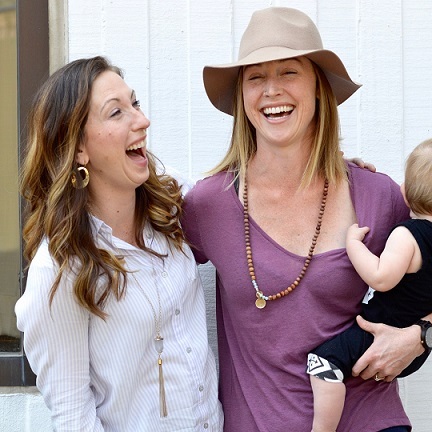 Laura and Jess are the hearts, minds, and voices behind the Modern Mamas Podcast. 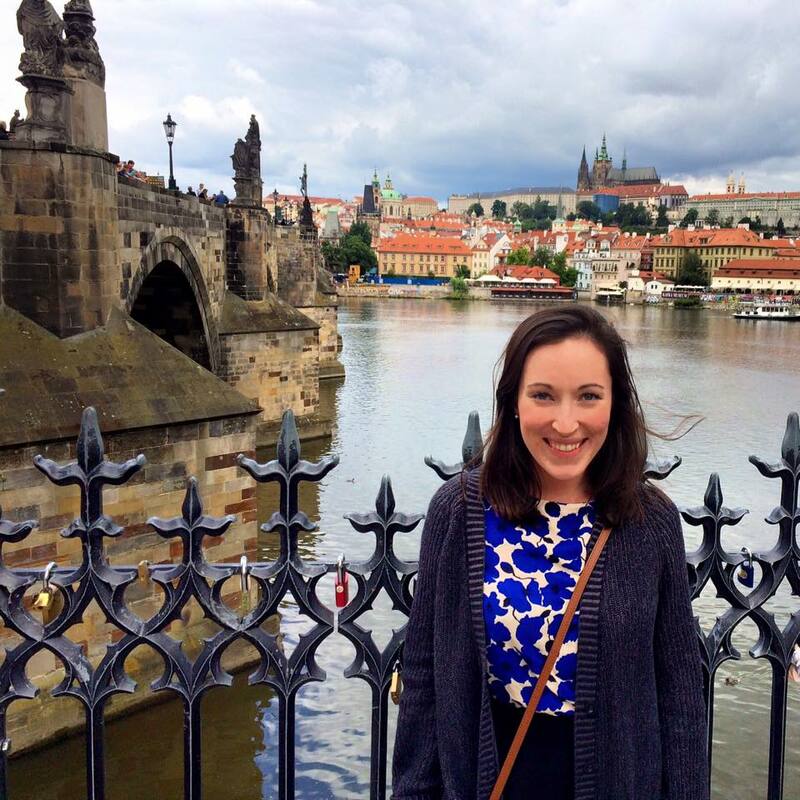 Kelcie Evenson is a full time yoga instructor with a passion for fitness & travel.